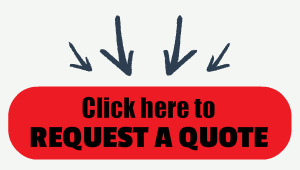 Weighsouth Floor Scales are available in a variety of sizes and capacities to meet your requirements and budget. Comes calibrated with WS10 indicator, Battery/AC power, Diamond Tread Plate deck, adjustable feet and more. The Weighsouth WS10 digital weight indicator is a great choice if you're looking for a simple readout with something a little better than abs plastic construction. The WS-10 features stainless steel enclosure, backlit LCD, rechargeable battery and is a great choice for a floor scale. 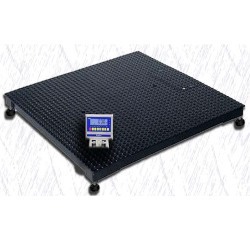 Weighsouth Floor Scales are a great value and are available in a variety of sizes and capacities to meet your requirements and budget. Comes calibrated with WS10 indicator, Diamond Tread Plate deck, adjustable feet and more.